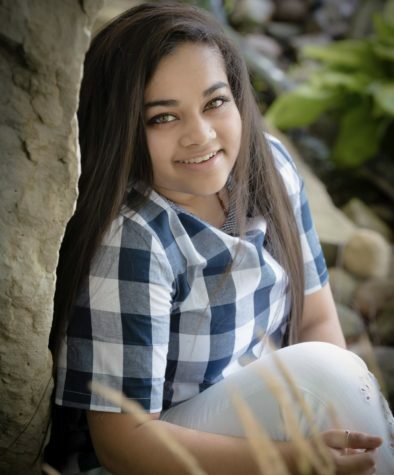 Nikki is a senior at Vernon Hills High School and is participating in her first year writing for The Scratching Post. She is involved with dance, orchestra, and clubs. Upon graduating, she plans to go to college and major in engineering.